If you’re an avid angler, join us Friday evening, July 12th at Cement Creek Ranch kick off or the 18th annual Caddis Cup! 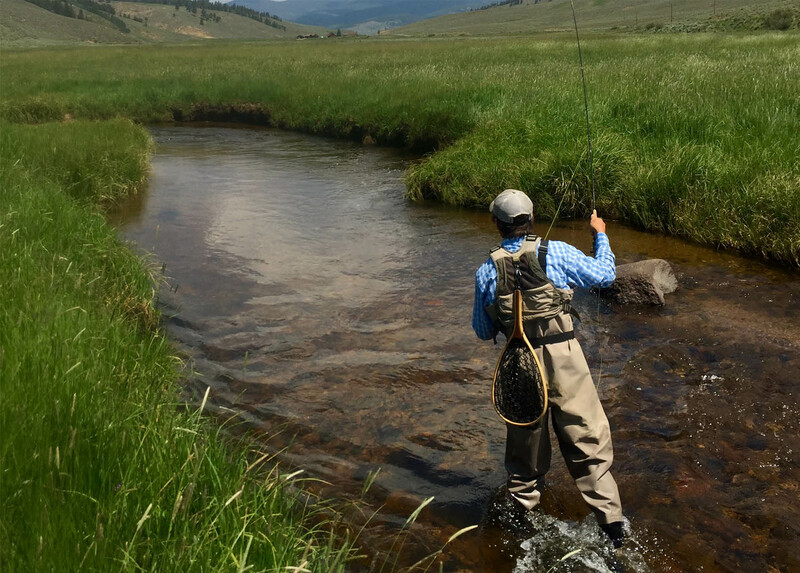 Crested Butte Personal Chefs and 291 Distillery will fuel your action packed day of fishing with great food and libations, as you prepare with one of our valley’s best guides. Our generous sponsors have stepped up again with great raffle prizes and angler swag, so you won’t go into the next day of fishing under-equipped.